What's The UK's Favourite Eyeshadow Palette? 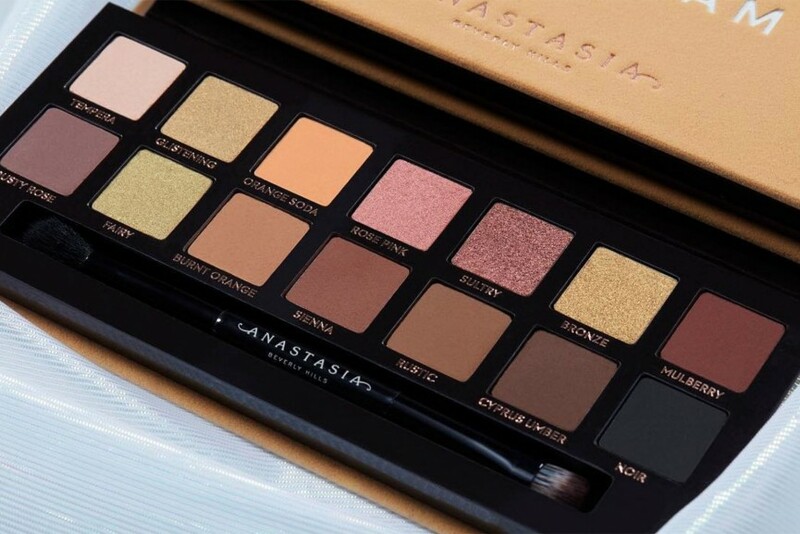 There's a damn good reason why Anastasia Beverly Hills*(also known as ABH) have a cult following when it comes to their Eyeshadow Palettes... they are super quality. One of their bestselling Palettes is Modern Renaissance, and it's raved about greatly by UK Beauty lovers. We all need a good Matt (or Matte) Eyeshadow Palette in our lives. Ideal for transition shades and creating everyday looks as well as dramatic, going out eyes. Urban Decay* have always been well known for their Eyeshadow, but when they dropped the first Naked Palette, the beauty game changed forever. Everyday, wearable shades that are pigmented and reasonable priced. 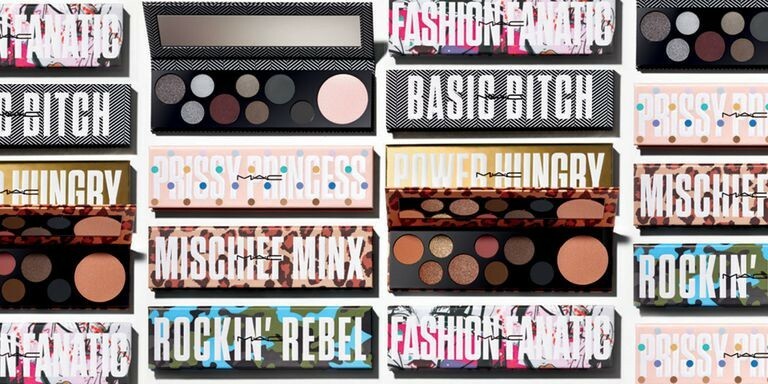 MAC are one of the biggest brands out there, but how do their Eyeshadow Palettes* fare? Their Classic 9/15 Palettes are always a good buy, and now they have some funkier Palettes in their range now too. Morphe*are BIG news when it comes to Eyeshadow Palettes. Why? Not only are the Palettes big, with a wide variety of colours, but so affordable. They sure know how to put a Palette together, with shades that just work so well on the eye together. A hot favourite with Vloggers and available to buy in the UK from Beauty Bay* and Cult Beauty*. The American brand Tarte are only available on QVC UK*or from Tarte* themselves. They boast an impressive collection of Eyeshadow Palettes, and are loved by make-up wearers, old and young. Yet another brand that gets mixed up in drama, but that doesn't bother us die-hard make-up lovers. This Sephora born brand, hit the UK just a couple of years back and is as popular as ever. ThoseEyeshadow Palettes* are LIFE! The fact that Tam Beauty's Revolution Eyeshadow Palettes* are all sub £10, means they are affordable. Does that mean they are cheap and nasty? NO! In fact, many are dupes for more expensive brands, and many are raved about by those on Insta, and used frequently on FB Lives, and You Tube Tutorials. 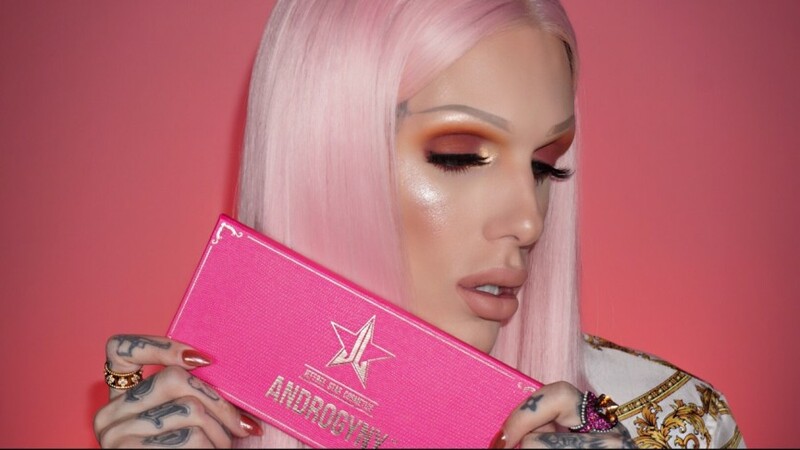 When is the new Huda Palette coming out? Woah! Just when you thought things couldn't get more baffling... Huda Beauty is bringing out the Huda Beauty Rose Gold Palette Remastered. Remember the original Rose Gold Palette? It was the bomb, and no-one understood why Huda discontinued it. Now, it has been resurrected and is promised to be more pigmented, more vibrant and even MORE luxurious. Psst, there's even a mirror on it! Get bookmarking Huda Beauty* and Cult Beauty* for it's release on Tuesday, 22nd May 2018. Join the Waitlist for the Huda Beauty Rose Gold Palette Remastered here*.